Stithians Show 2018 was held on Monday 16th July. Guernsey entries were severely affected by the number of farms down with TB in the area, but congratulations to the Mann family for their success. 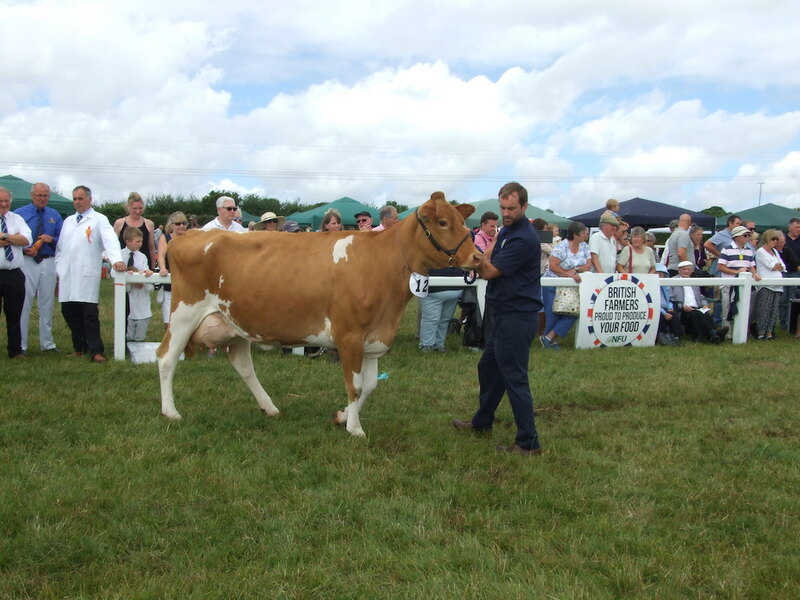 Photo – David Mann with the Guernsey Breed Champion.